One area of home improvement you won’t have to do often (hopefully) is to replace your house’s windows. 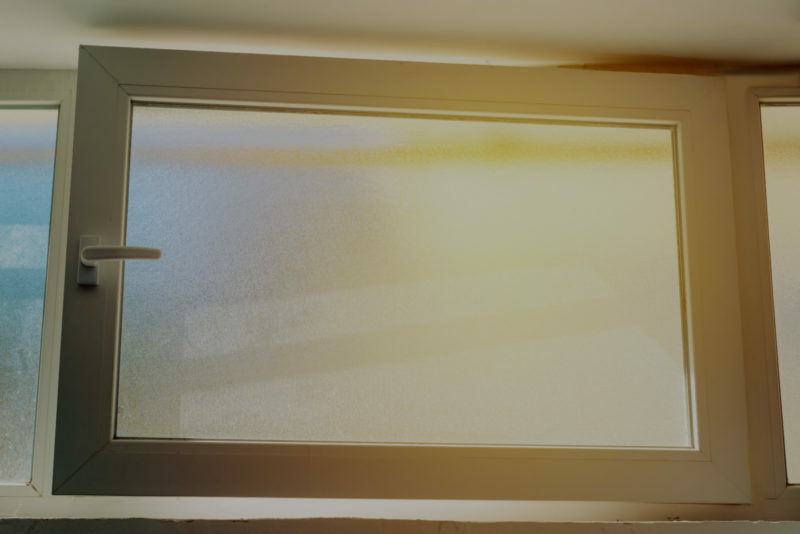 While initial costs should play a primary factor in determining how much you’ll spend, it’s also important to weigh the long-term benefits; this is why Seemray windows might be the perfect fit for you. When you make an investment in your home, you expect it to pay off in a variety of ways. 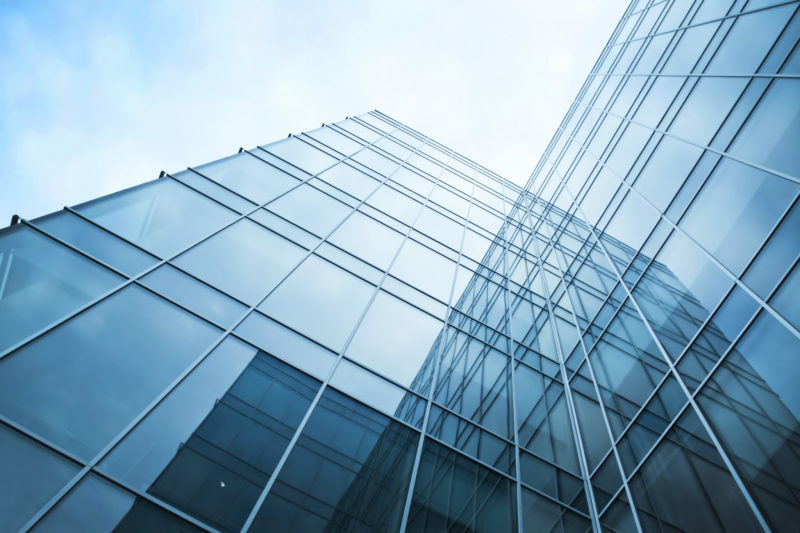 Some of these could include improved comfort, enhanced functionality, better energy efficiency, and receiving payback for your investment–this is where you recoup the initial cost of the project through lower energy bills, though this might take years to achieve. Seemray windows can help you achieve your financial objectives. How? 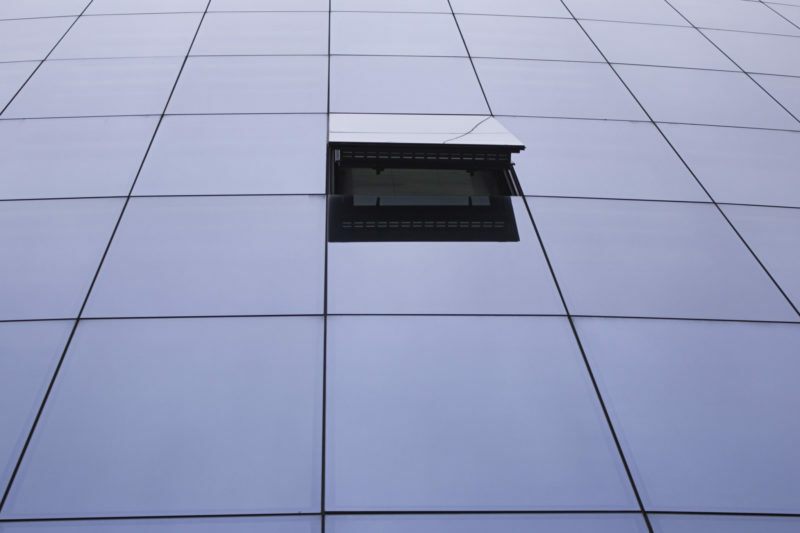 Our tilt and turn windows feature unrivaled functionality. Not only can you swing them open as you would with a conventional window, but you can also tilt them open inwardly. 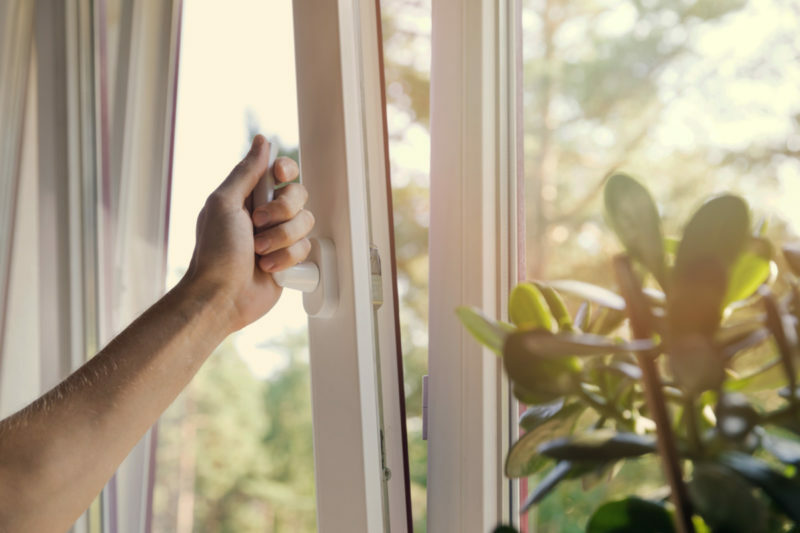 On comfortable days where fresh air sounds better than using the air conditioner, you’ll gain improved comfort and reduce your home’s energy use. 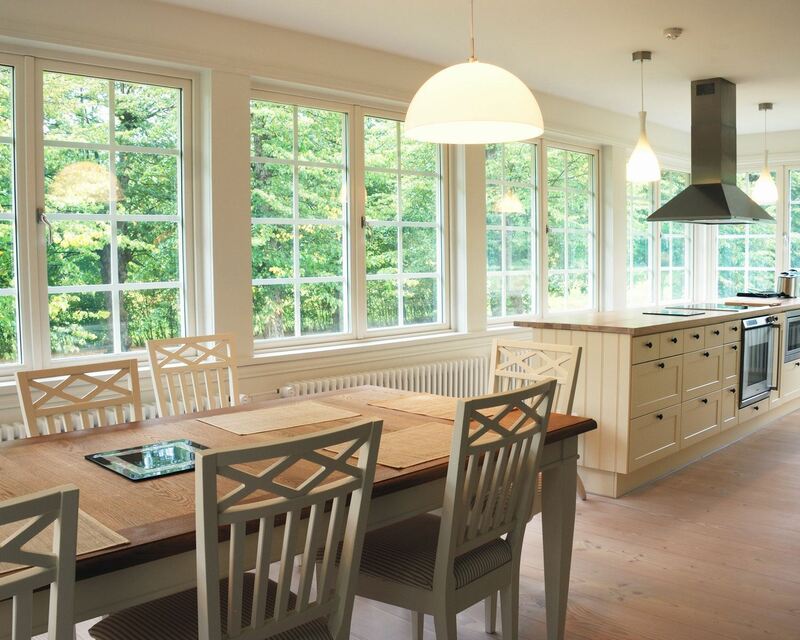 Our windows come with many features you won’t find with conventional single or double hung windows. To demonstrate, we construct our Global70 window with ⅙” thick glass. 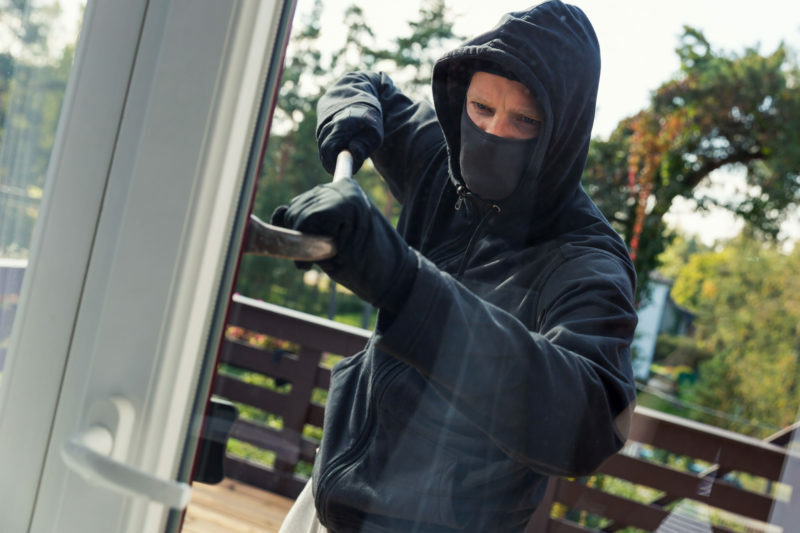 This improves your home’s security, thermal performance, and even leads to a quieter environment through better soundproofing. Along with the pane, we make our windows with a five chamber sash and a five chamber outframe. Both of these achieve superior thermal performance to help you save on energy costs. Seemray windows feature quality German-quality parts. Why German? Because German engineering is the pinnacle of window construction. 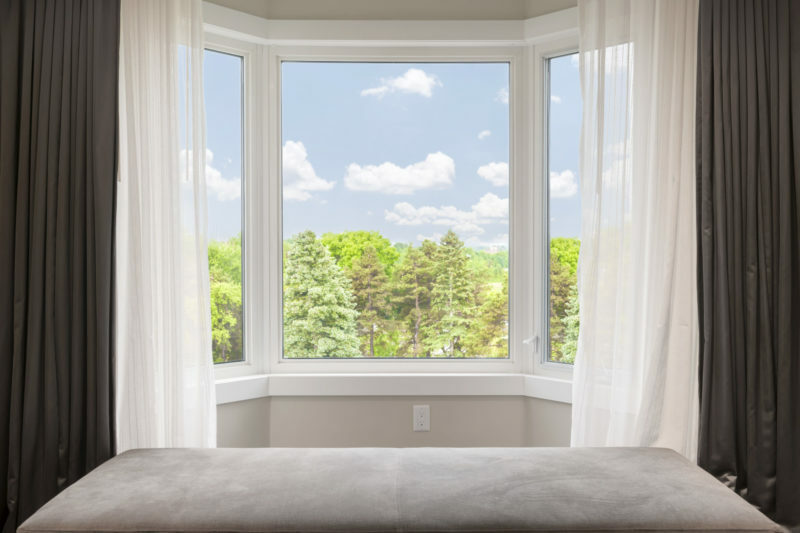 Because we construct our windows with the highest quality parts and practices, you’ll find our windows to deliver the same, great functionality for years to come with minimal maintenance required. 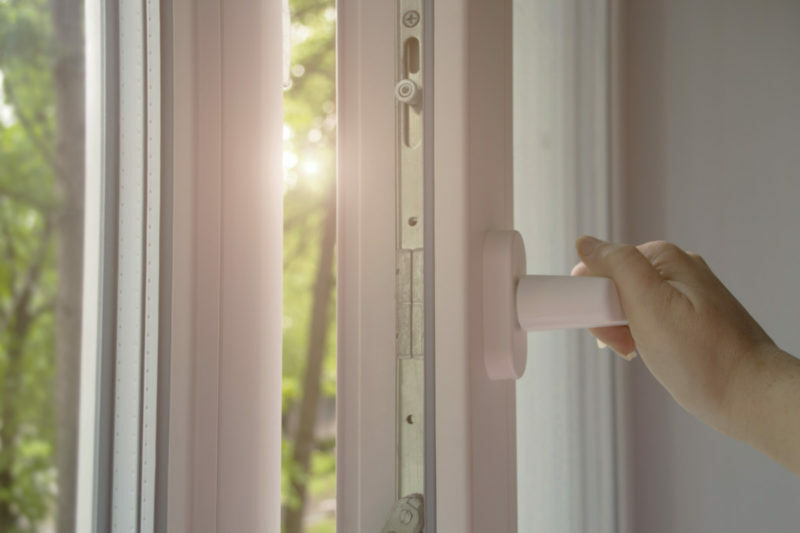 You’ll also receive a window that’s three times stronger than regular models, two times more efficient, and three times more secure, thanks to the 10-point locking system and tempered glass. Gaining your confidence is important to us because we want you to feel comfortable with your choice. To this end, we offer limited lifetime warranties on our Global 70 and our Global 86 windows. This gives you peace of mind the windows will continue to deliver superior functionality through the test of time. Moreover, we want to make the process as simple as we can for you. When you’re ready to begin your next project, contact our helpful team so we can learn more about you and your needs. From there, we’ll work together to find the best solutions that match your needs. 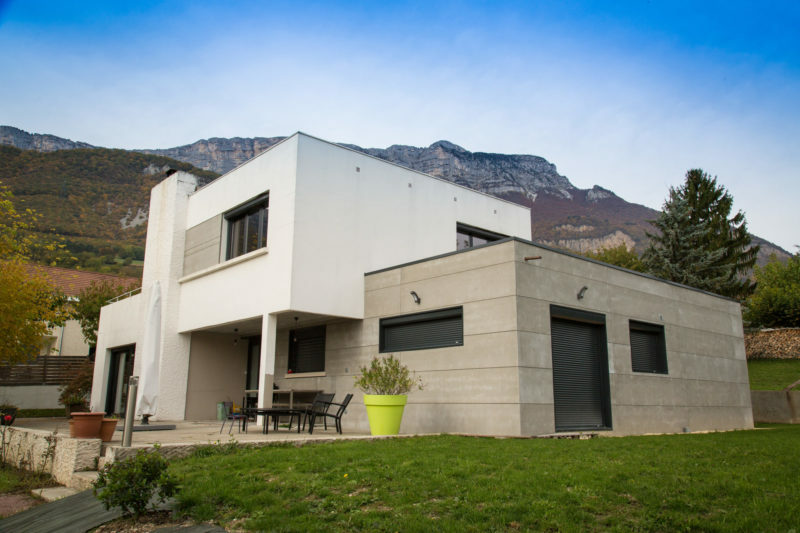 Ultimately, we want to make this an enjoyable and stress-free experience for you while helping you learn more on why European windows are superior in quality. If you’re eager to make the upgrade, contact us today for your free, no-obligation quote. By the way, if you need german windows, we can help you.